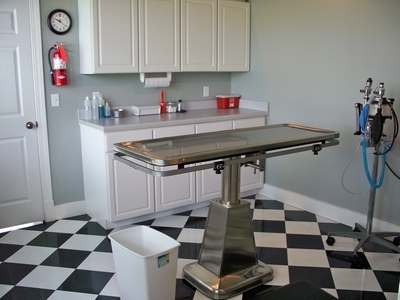 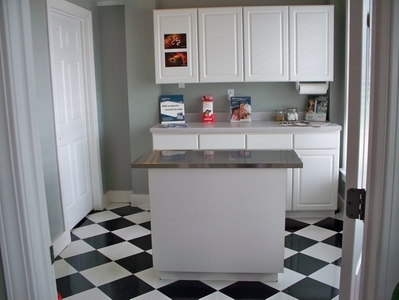 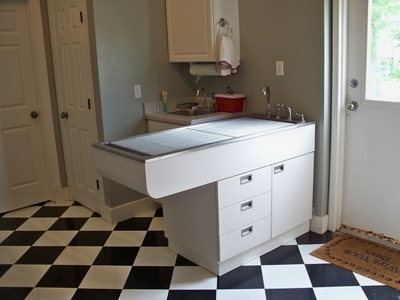 The clinic is equipped with certain in-house laboratory capabilities. 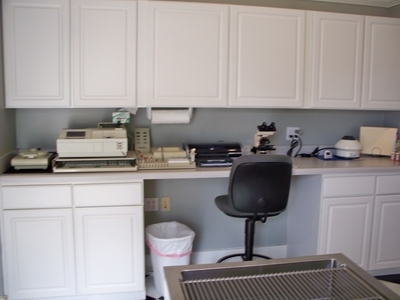 We are able to run several tests such as: fecals, urinalysis, ear cytologies, and blood chemistries and CBCs while you wait. 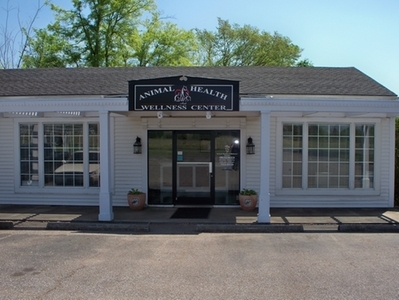 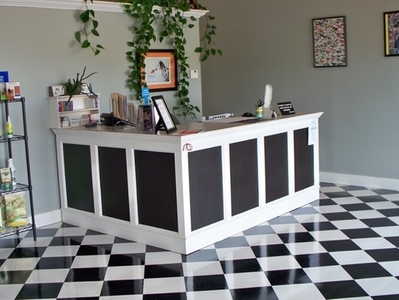 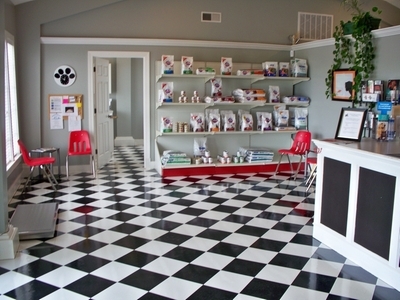 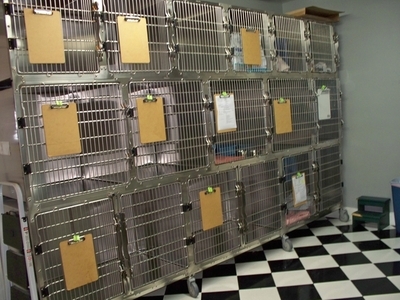 This facility allows us to quickly evaluate your pet, usually within 15-20 minutes.